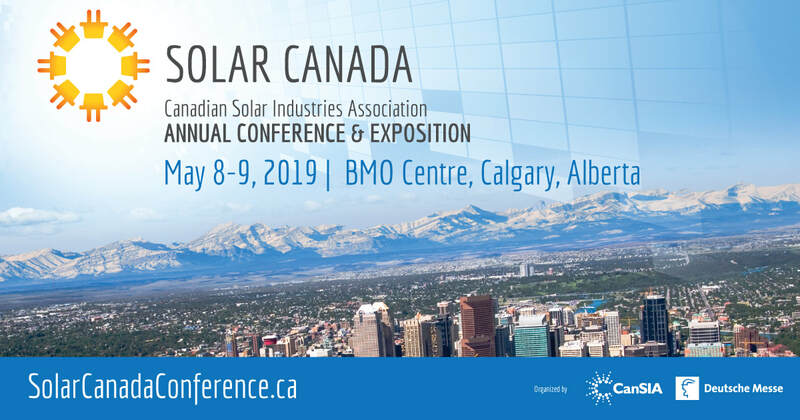 "Roadmap 2020: Powering Canada's Future with Solar Electricity" will solidify solar electricity as a mainstream energy source, and an integral part of Canada's diversified electricity mix. When it comes to climate solutions, solar offers much to be optimistic about. ​Read more in the latest issue of SOLutions Magazine. Hey Alberta! Thinking of Going Solar? ​Created in partnership with Energy Efficiency Alberta, CanSIA is proud to present the Alberta Go Solar Guide! Stay up-to-date with CanSIA E-News! Sign-up today for CanSIA's E-News and stay in-the-know for all industry updates, market developments and events in your area!